The Chicagoland-Wisconsin Chapter of the Electronics Representatives Association (ERA) held an educational presentation and lunch on June 1, 2018, at Avnet Inc., in Hoffman Estates, Ill. The event featured guest speaker Richard Greaves, senior partner at Empowering Systems. Greaves’ presentation, “Leverage the Latest Collaboration Tools,” discussed the latest collaboration tools and why Office 365 is a great platform for rep firms and all salespeople. The chapter is planning more networking and educational events for the remainder of 2018. For more information, visit www.chiwisera.com. 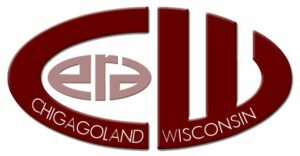 Chicagoland – Wisconsin ERA is a local resource for continuing education programs, networking opportunities, peer discussion groups and an array of services designed to help improve professionalism and profitability. For more information, visit www.chiwisera.com. The 83-year-old Electronics Representatives Association (ERA) is the international trade organization for professional field sales companies in the global electronics industries, manufacturers who go to market through representative firms and global distributors. It is the mission of ERA to support the professional field sales function through programs and activities that educate, inform and advocate for manufacturers’ representatives, the principals they represent and the distributors who are reps’ partners in local territories. For more information about ERA, visit era.org. Are Your Electronics Prepared to Weather the Storm? As we delve into the warm summer months, 2018’s hurricane season is just around the corner and shaping up to be a year with above-average hurricane strength and activity. The environmental effects brought upon by serious weather events can be especially threatening to mechanical and electronic instruments, making it critical to find protective solutions. The new KSC PF switch provides designers with a next-generation switch solution that is compact yet resilient to water ingression – and made to be potting friendly. SMT soft actuator tactile switch with a potting friendly extended cage, which decreases potting level tolerance, enables faster production and increases quality. 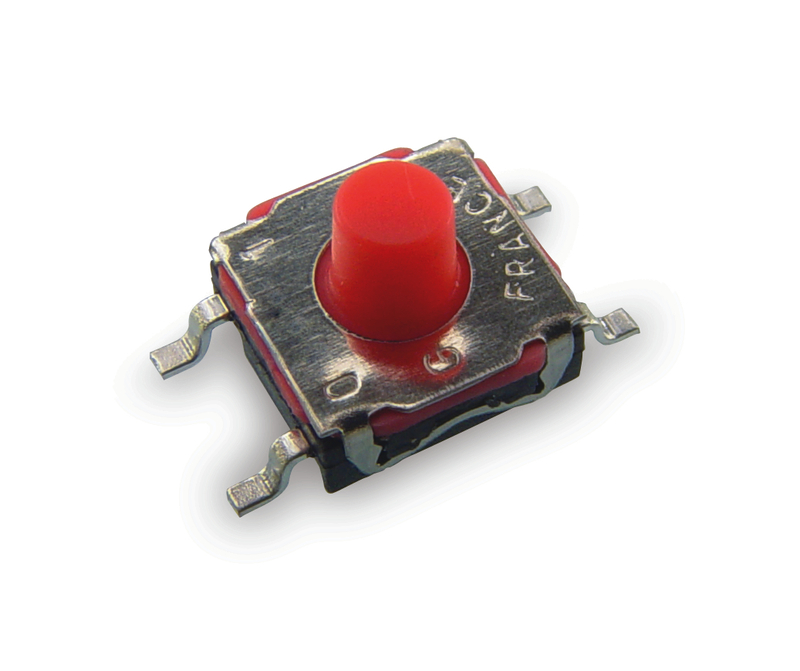 Potting is often necessary to ensure complete protection while a sealed switch is in use – but potting levels are typically difficult to control in production. In addition, the traditional method of using a flat switch top risks the possibility of potting moving inward and blocking the actuator. By incorporating an extended cage, this issue is avoided. 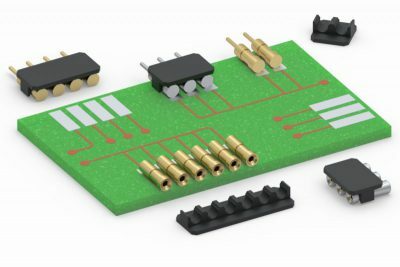 The new DIP switch provides a cost-effective solution for applications that require a low-profile switch for space savings on PCB. The SDB DIP switch has a high operating life cycle under load and comes in thru-hole or surface mount models. 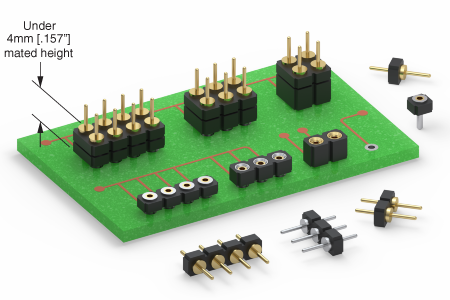 profile parallel board-to-board or board-to-component mating. These new sockets and headers are an excellent choice for applications where vertical board stacking is not an option, such as in LED lighting systems. 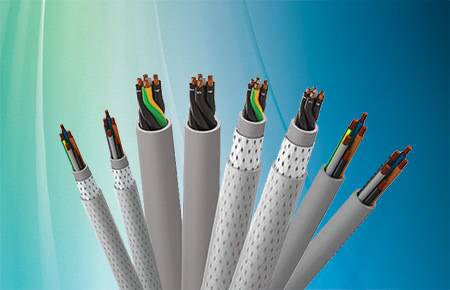 You can preserve your investment and reinforce the integrity of connectors subject to extreme use and repetitive mating and de-mating by installing an ITT Cannon Tight Tolerance Fiber Optic 38999 Series III Connector Saver between the Unit Under Test (UUT) and test equipment. 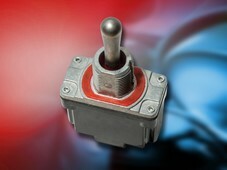 C&K has announced the launch of its new PT Series Sealed Power Toggle Switch. The new PT series is well-suited to meet the stringent performance requirements for vehicles used in off-road, construction, and agriculture – as well as those for materials handling, industrial and lift gate controls and equipment. 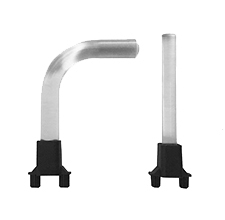 Bivar launches new zero light bleed LPR & LPV Rigid Light Pipes featuring an innovative black adapter design that surrounds the LED and channels the light directly to the lens, eliminating light bleed at the LED source. 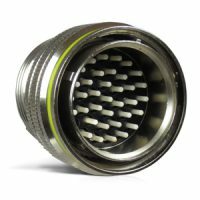 This series is available in two configurations to accommodate most application requirements and they are available in a range of sizes and lens styles. Many of today’s products, such as implantable and wearable devices for the medical industry, demand miniaturization along with high functionality and reliability. Those requirements drive designers to find durable solutions to package more electronics into smaller spaces; these new sockets can be exactly what you are looking for.